As Autumn begins to set in, my mind turns to comfort food, particulary things that remind me of home. 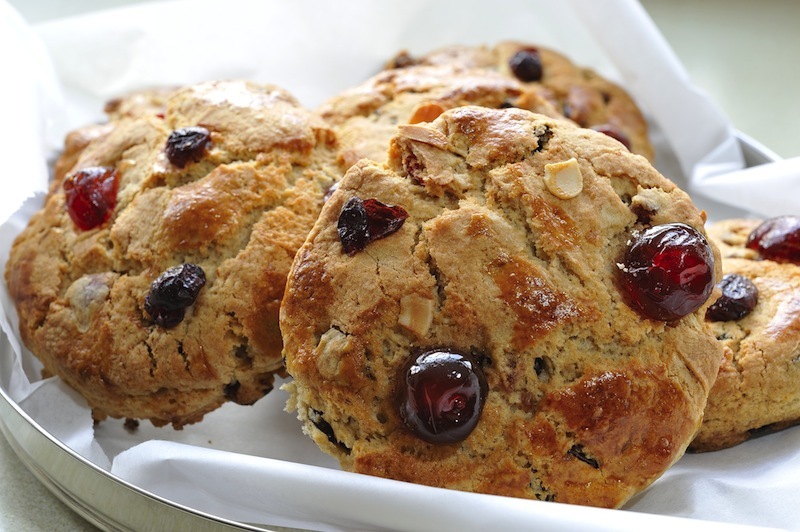 These cranberry and cherry rascals are based on the Fat Rascal from the legendary Betty’s, in my hometown of York. They are a cross between a cake, a scone, a rock cake and are excedingly good warmed up with lashings of butter. Fruity and spicy they will fill your home with amazing smells and your mouth with delicious tastes. These rascals are sure to bring a smile to your face. When looking for a restaurant or takeaway that serves Asian food I have a couple of requirements. Firstly, it needs to be authentic and not just serve bits of mystery meat covered in red goop. Secondly the menu needs to be focused, pick a particular region of Asia, stick to it and do it well. Now I was a little concerned when I saw the menu at Chi Kitchen. There was clearly going to be no gloop but since the menu has a vast array of dishes from sushi to dim sum and sambal prawns to Korean steak, I admit that alarm bells rang. However, I was prepared to go in with an open mind and an empty stomach ready to prove myself wrong. Sitting down at a table big enough for four (to make sure there was plenty of room for food) I browsed the menu and decided to test my theory and chose a dish from pretty much every region on offer (yes, it’s a tough job but someone’s got to do it). Could it work? Whilst waiting for the food I had a chance to notice the ambience of the place, and although it’s part of Debenhams it has a different entrance so feels separate enough. I wouldn’t describe it as particularly romantic but perhaps that was because of the building works happening outside. 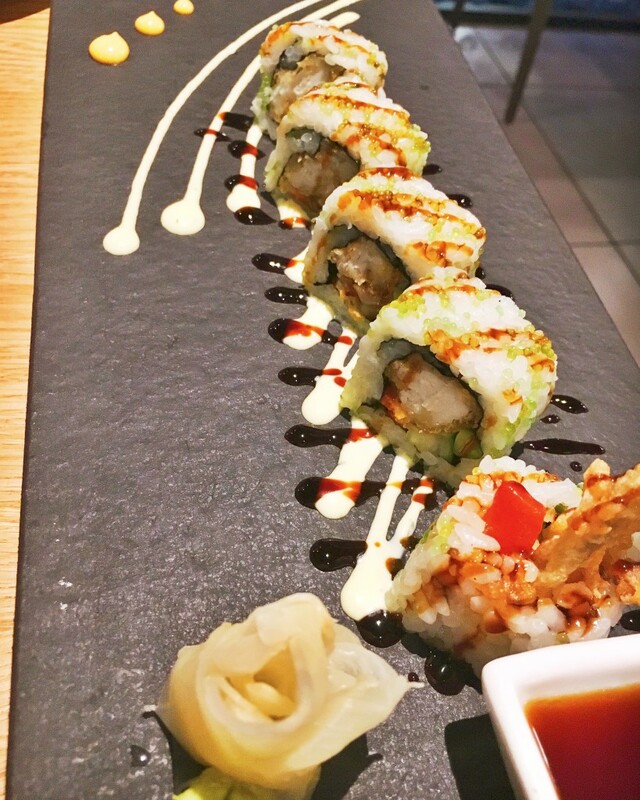 Next came the Spider Crab Sushi rolls and Smoked Chicken with chilli and salt with a spiced mayo and truffle oil. The sushi was seriously good, really well presented with succulent yet crisp bits of crab, I gleefully gobbled every mouthful. The Smoked Chicken came in three little bamboo pots which again looked beautiful on the table. Sadly, because of the presentation it went cold a little too quickly but the first few bites did not disappoint, especially when dipped in the chilli and truffle mayo. Finally were the Thai Green Curry and Ping Coombes signature Nyonya Fried Rice. 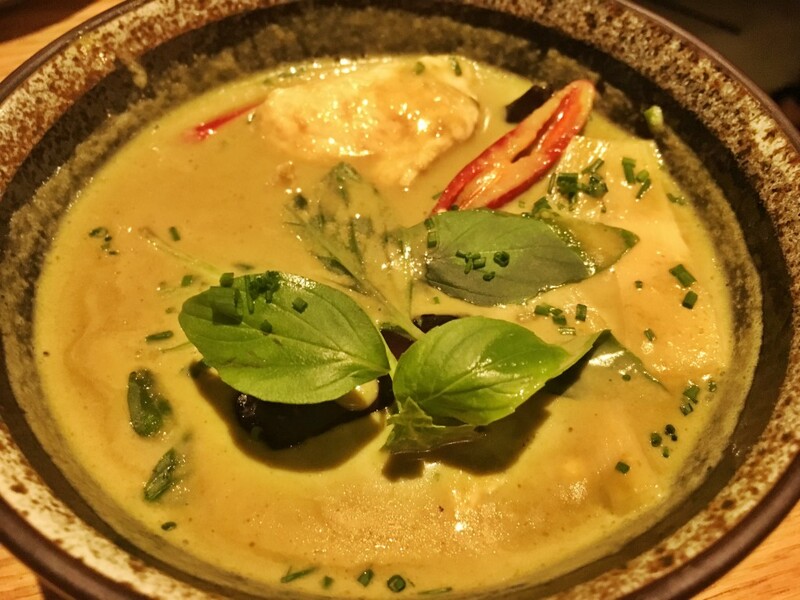 The Thai Green Curry was a marvelous thing; the balance was spot on. Normally I would never order one because of its predictability but this was exceptional, so much so I took it home for the next day! 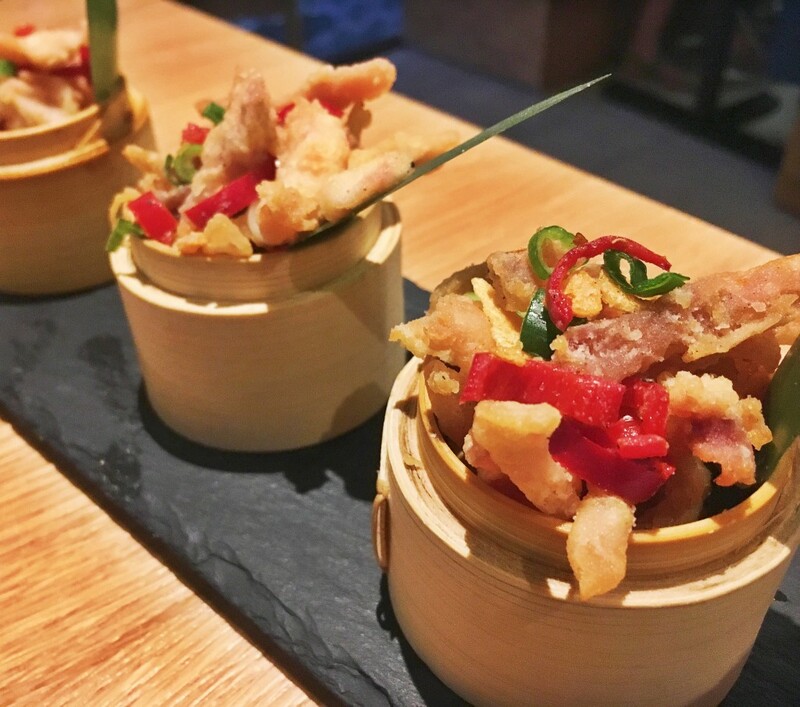 Ping Coombes is a MasterChef winner and executive chef for Chi Kitchen and develops signature specials every month for the restaurant. The fried rice did not disappoint, packed with prawns, chilli and spring onion and oodles of flavour. It’s a clever little dish that I will be trying when I cook too much rice (which always happens). So, it turns out I was wrong to be hesitant about the vast array of choice at Chi Kitchen. Pretty much every dish was beautifully presented, packed full of flavour and on the whole executed very well. One or two minor tweaks are needed but overall it was a delicious experience. 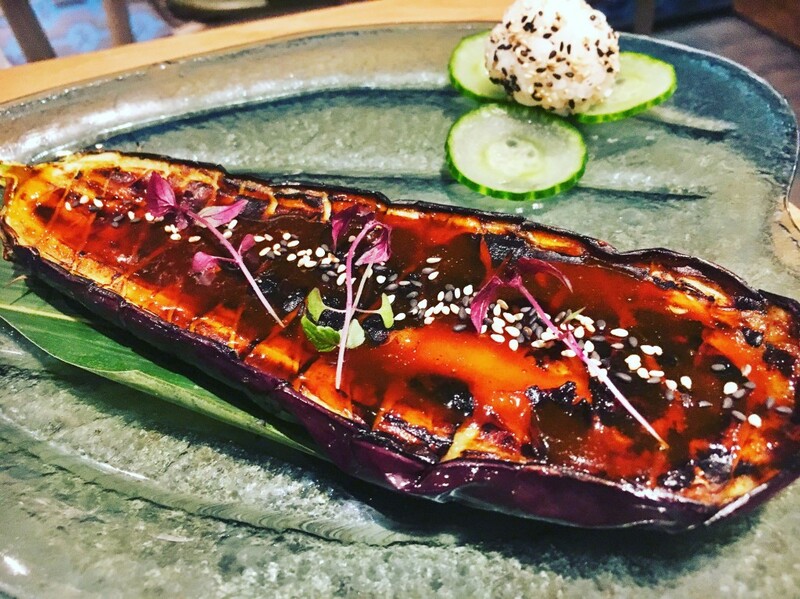 The prices range from £5-£9 for starters and small plates to £16-£21 for mains, which, considering it’s situated in Oxford Circus and the quality food is so high, is a steal. I’d particularly recommend it for a quick, quality lunch if you need an escape from work and the warm comforting embrace that good food gives!